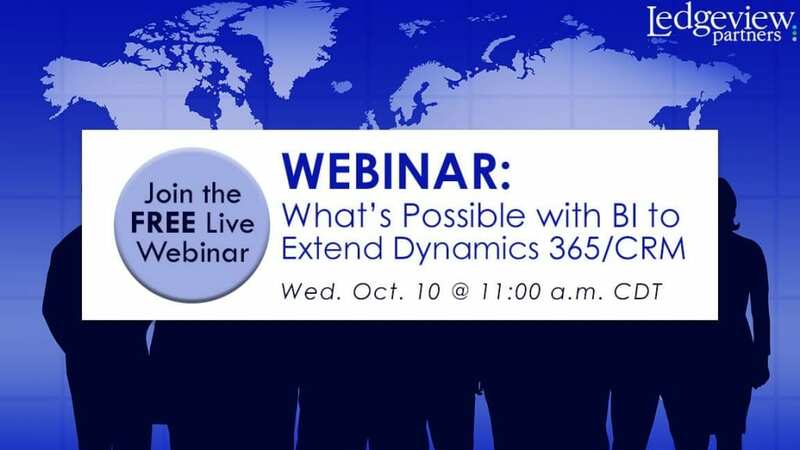 Discover “What’s Possible with BI to Extend Dynamics 365/CRM” when you join Ledgeview Partners on Wed. Oct. 10, 2018, for a free live webinar that will cover the topic. If you want to learn more about how to harness the power of Power BI (Business Intelligence) and get real business case examples on how Power BI always provides your business with the answer every time, you won’t want to miss this webinar. 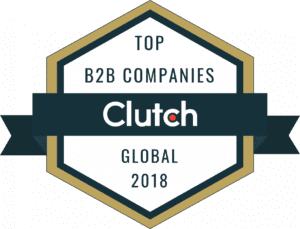 You will also learn about how to use Power BI to effectively measure your KPIs in different ways to manage and grow your business, and how Power BI puts your dashboards and data “on steroids” to truly benefit your organization. Power BI is a very powerful tool that delivers visual insights to your organization, and, when used correctly, can help enhance your organization in ways you probably haven’t imagined before. We look forward to having you join us for the webinar! 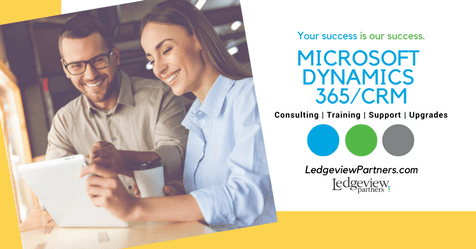 Learn more about how Ledgeview Partners can help you implement and adopt Microsoft Dynamics 365/CRM, or, how we can help provide support with your current system here.